2016 just saw another Legend pass away. Kashif Saleem, previously known as Michael Jones, was one of the most prolific producers in the 1980’s, producing for acts such as Melba Moore, Evelyn Champagne King, Withney Houston, Howard Johnson and George Benson, just to name a few. On a personal note, Kashif’s music is the ultimate reason why I am the Dj that I aspire to be – the 1st time I heard “I Just Got To Have You (Lover Turn Me On) was one of the greatest musical discovery, if not the greatest, that I encountered – that Moog Bass, those guitar licks, that snare variation on the 8th, the arrangements, the lyrics. I was captivated. Forever. Today, I’m even more convinced that Kashif Changed My Life. 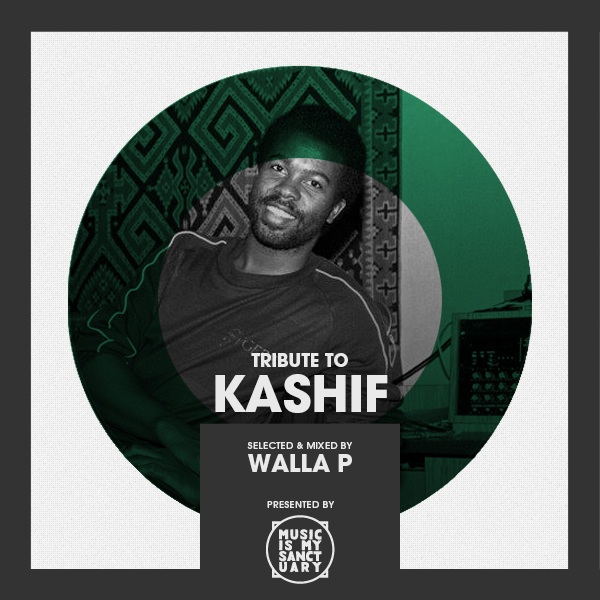 Rest In Power Kashif Saleem. Kenny G – Hi, How Ya Doin’?